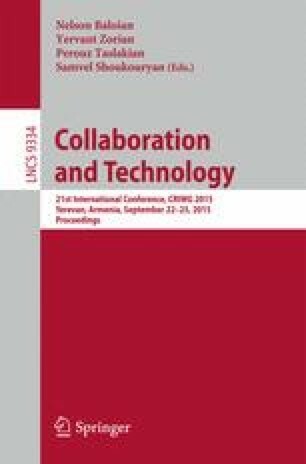 This paper aims to explore the use of common learning analytics methods, such as activity metrics and network analytics, in order to study and analyse the activity of users and the communication flow in discussion forums that serve Massive Open Online Courses (MOOCS). We particularly seek to identify trends and patterns that may potentially be used to support the communication and information exchange between MOOCs participants. To that end, we applied existing metrics and methods on the log files of a discussion forum that supported participants’ communication for a Coursera MOOC. We present the methodology of the study as well as the results and findings with respect to knowledge exchange and information flow in the case of a massive online course.